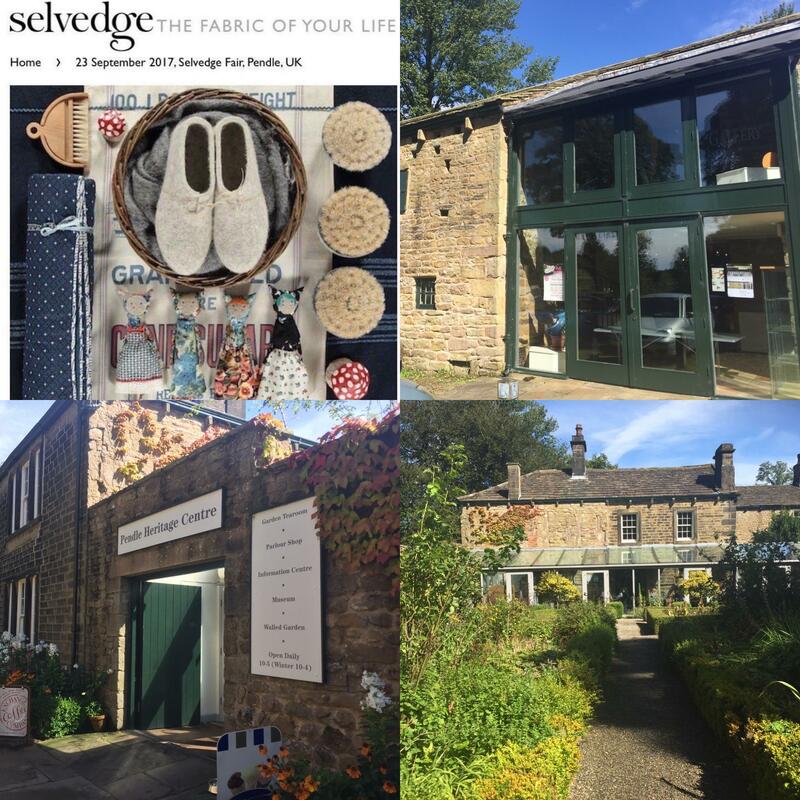 Travelling North for the first time, the Selvedge Fair is beautifully curated by the team behind Selvedge magazine and features some of the best in contemporary textiles and crafts. A collection of 26 makers and merchants will come together to showcase their work. Free workshops will be offered throughout the day, led by Textile Designer, Priscilla Jones and Kate Whitehead, and the fair will host a demonstration from milliner, Chrissie King. 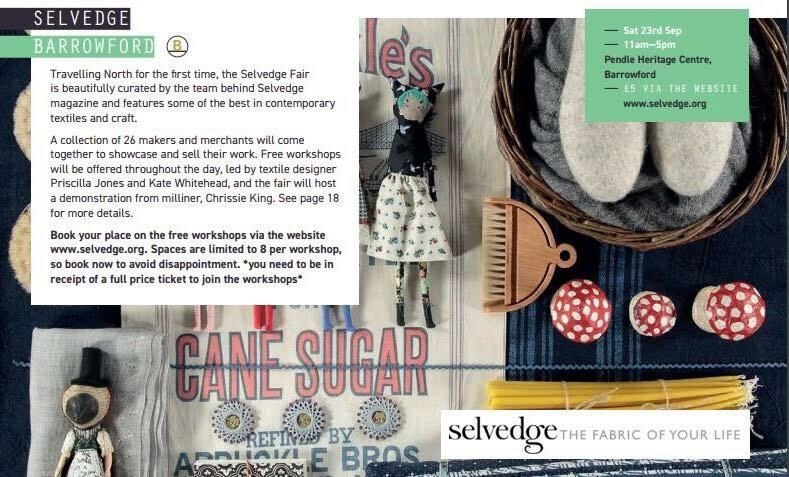 There will also be a drop in workshop from Graduate, Lisa Scarlet with a minimum payment of £3.50 for making a brooch. 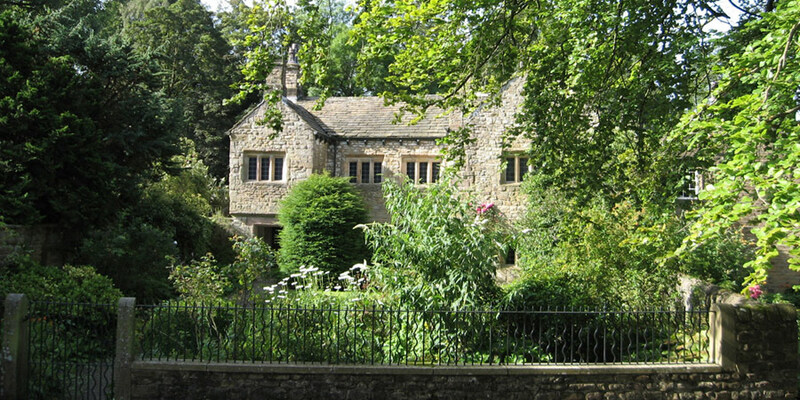 Lisa’s work is displayed at Gawthorpe as part of the Fabrications Festival happening all of September. 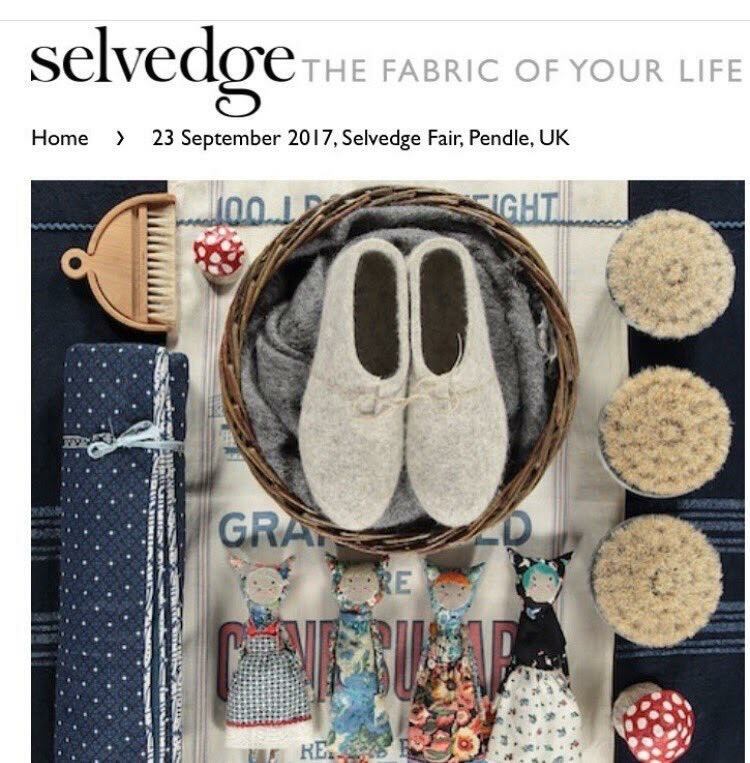 Book your tickets via the Selvedge website and use the code SVF17 when purchasing 2 tickets at checkout.